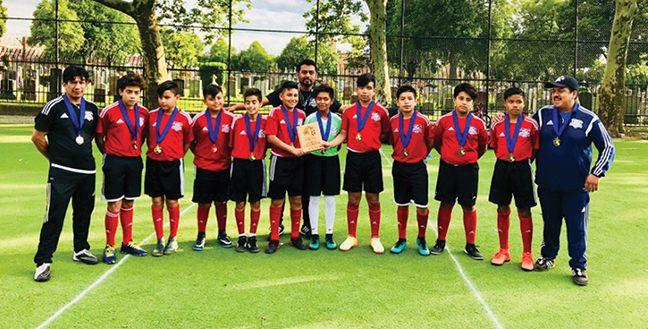 May 16, 2018-Representing the Big Apple Youth Soccer League (BAYSL), the New York Kids Americans won the Boys-Under-12 Eastern New York Premier League (ENYPL) title this spring. In a very tight division, they became champs with a 3-2-1 record, scoring 18 goals and conceding 16. “Our Under-12 team works very hard in every practice, with a lot of discipline and a lot of hard work. We focused on technical, physical and tactical preparation to become champions in the ENYPL,” stated coach Cesar Martinez. 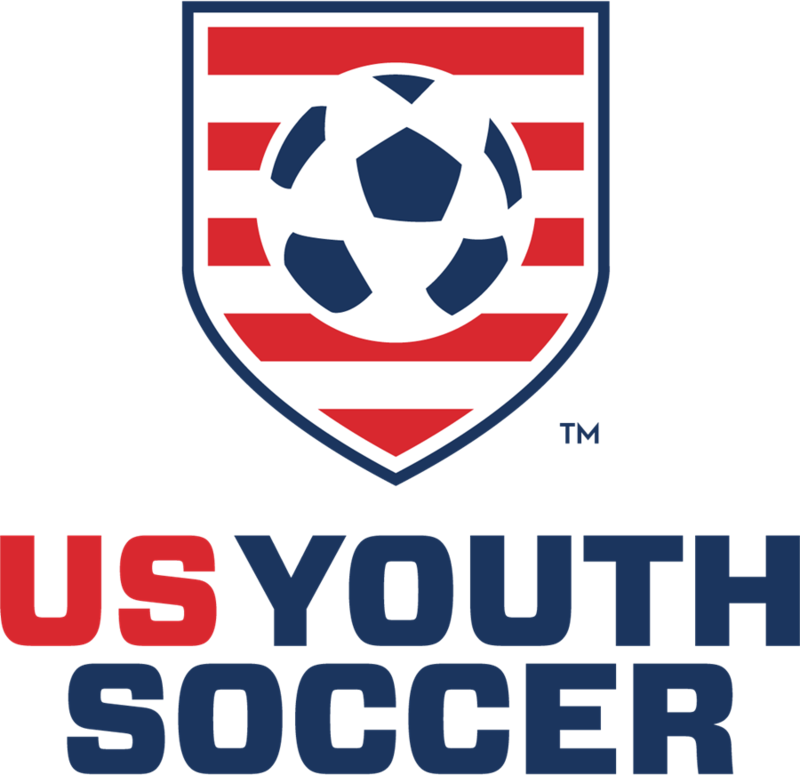 This is the second consecutive year that Martinez has coached the New York Kids to the Boys-Under-12 ENYPL title, doing it with New York Kids Alcones Neza in 2017. 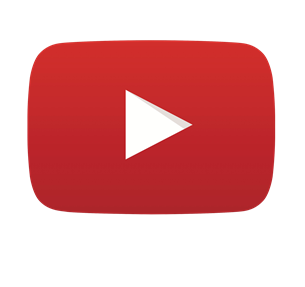 The ENYPL is the oldest continuous Premier League in the United States and is playing in its 18th year in 2018. 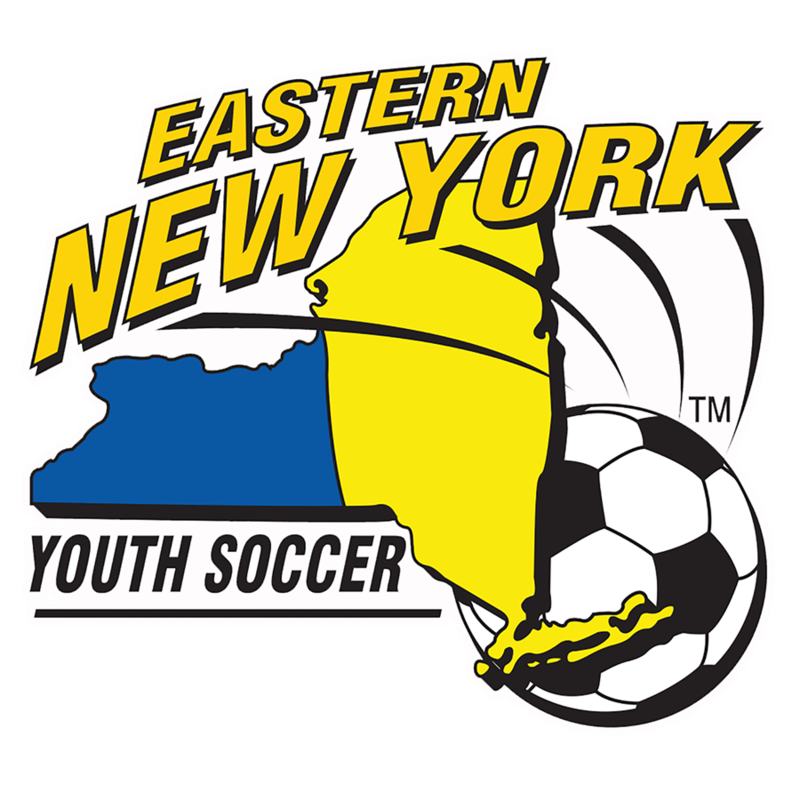 Under the direction of ENYPL Chairperson Andreas Touros, teams from eight member leagues from all over the Eastern New York Youth Soccer Association (ENYYSA) formed the ENYPL for the 2018 Spring Season.